that's really here in Perth! Welcome to Website Design Perth, from Westside Media. We specialise in search and online marketing for small businesses in Perth, Western Australia. We design & build websites, we manage Google AdWords pay-per-click advertising campaigns and we develop Search Engine Optimisation strategies for our clients. Our objective is to help our clients set-up an online presence that generates quality traffic and turns as much of that as possible into genuine, closeable sales leads. Get ROI from your online marketing budget with an AdWords campaign run by a certified local manager with regular monthly reports and analysis. 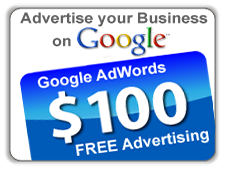 We'll even give you $100 credit for clicks to a new AdWords campaign! Westside Media is a Google Partner. Mobile responsive website design packages to suit every budget and business requirement. 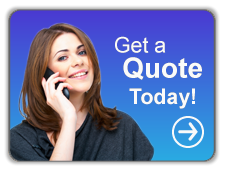 Domain name rego, website hosting and email accounts included. Need a reliable company to update your business website and provide advice on changes in the market that effect your business - we do that too! We believe that a planned internet marketing strategy, using a managed pay-per-click AdWords campaign plus regular SEO, to increase both paid and organic traffic from Google, will provide quality leads for your business. Use direct email marketing to keep your brand top-of-mind with contacts that already know your business and you have a sustainable strategy for growth through your website. Want to know how to set all this up?